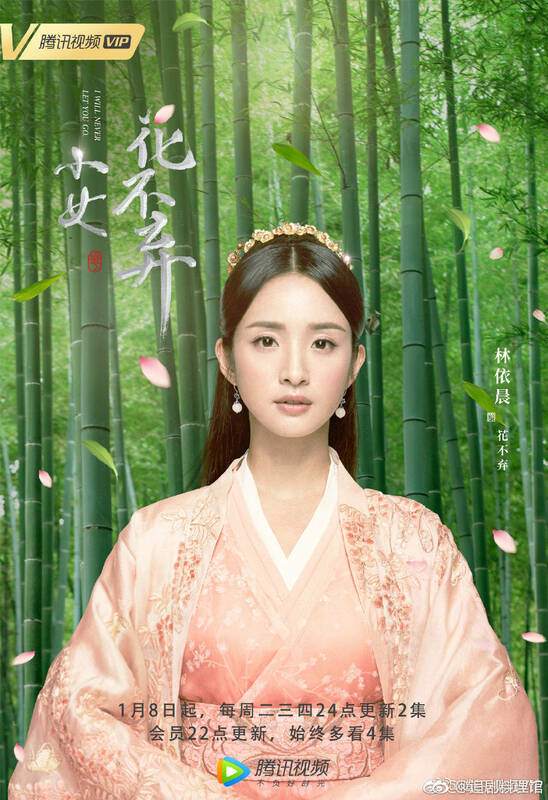 I Will Never Let You Go starring Ariel Lin and Zhang Bin Bin and premieres January 8th on Zhejiang TV, Tencent, iQiYi, and Youku with 51 episodes. 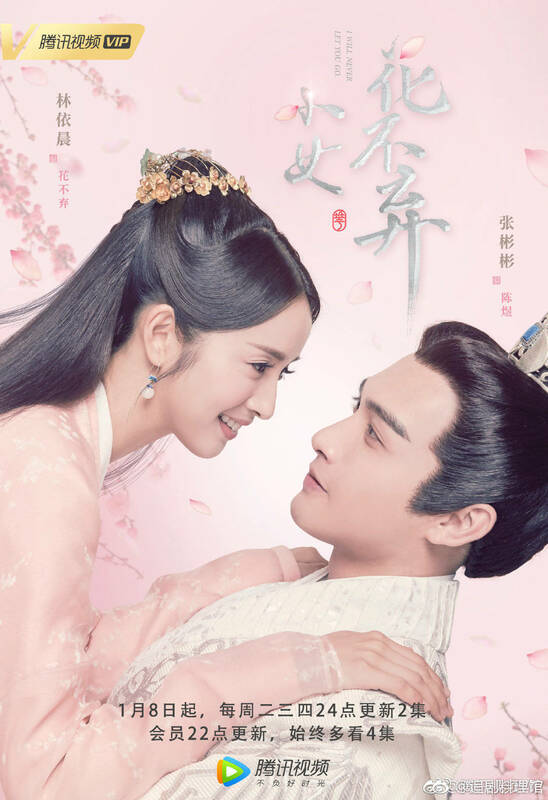 Behind the Scenes starring Zhou Dong Yu and Luo Jin in this 46 episode drama that will air on Beijing TV, Dragon TV, and Youku and premieres January 5th. 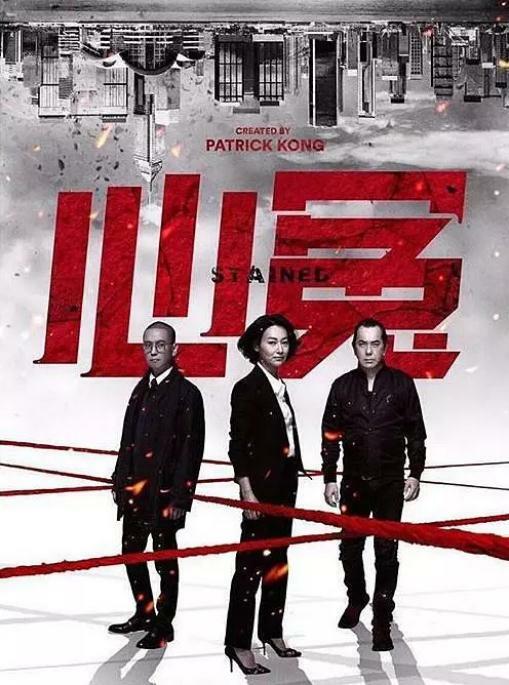 Action-packed drama Stained stars Wong Chau Sang, Kara Hui, Tse Kwan-Ho, and Siu Chung-Hang in 5 episodes and will premiere on Tencent, January 7th. Emperors & Me stars Dai Wen Wen, Gao Tai Yu, Zhao Hong, Cao Fei Ran, Gao Ji Cai, and others in this time-traveled ancient and modern drama that will premiere on January 9th, Mango TV. 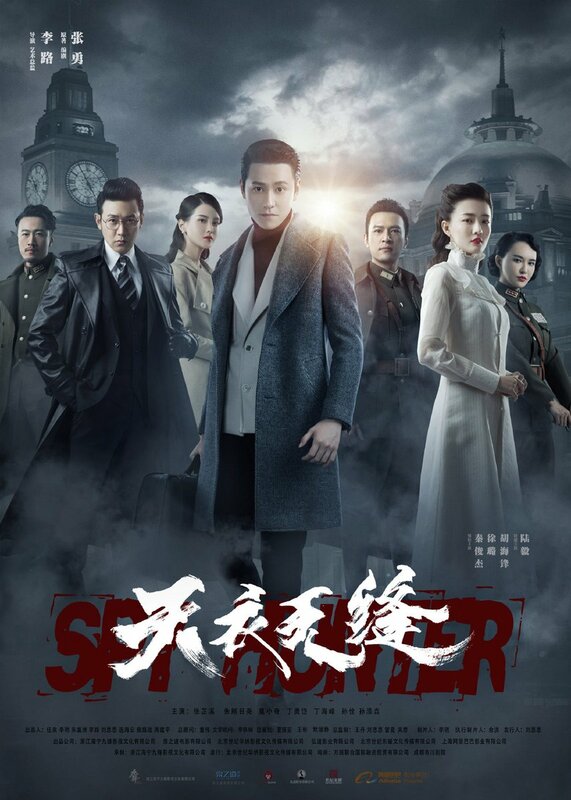 Spy Hunter starring Qin Jun Jie, Xu Lu, Lu Yi and others with 48 episodes on Zhejiang TV Jiangsu TV, Youku, Mango TV, Tencent, and iQiYi. The drama premieres January 10th. 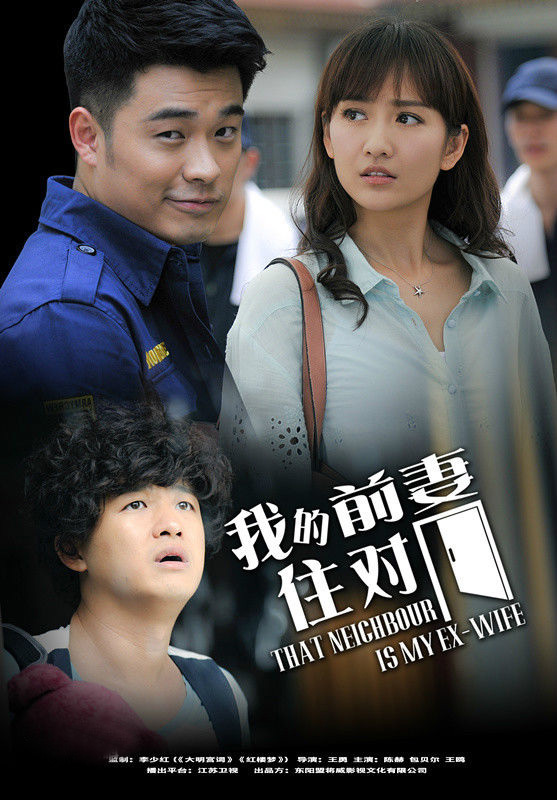 That Neighbor, My Ex-Wife which stars Chen He, and Wang Ou, is having a premiere date of January 11 on Shandong TV with 30 episodes. 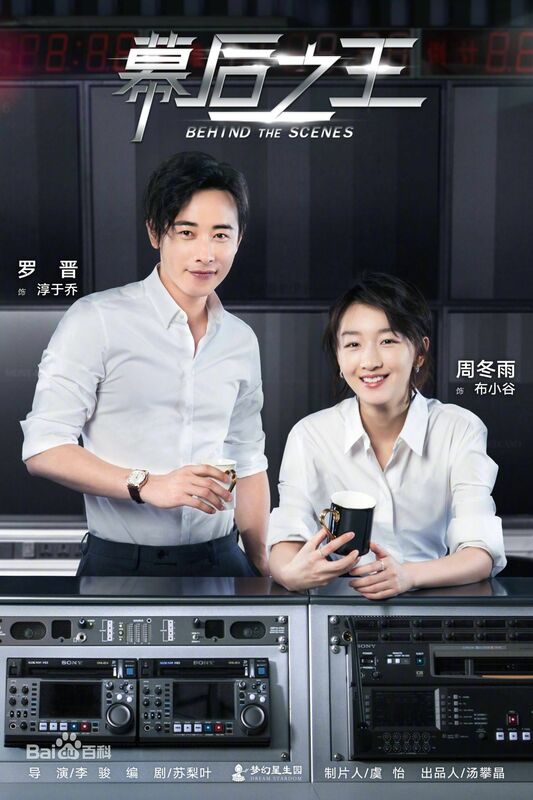 Exclusive Memory stars Li Ting Ting and Zhang Chao as leads and will air January 14th, iQiYi. The drama has 24 episodes. 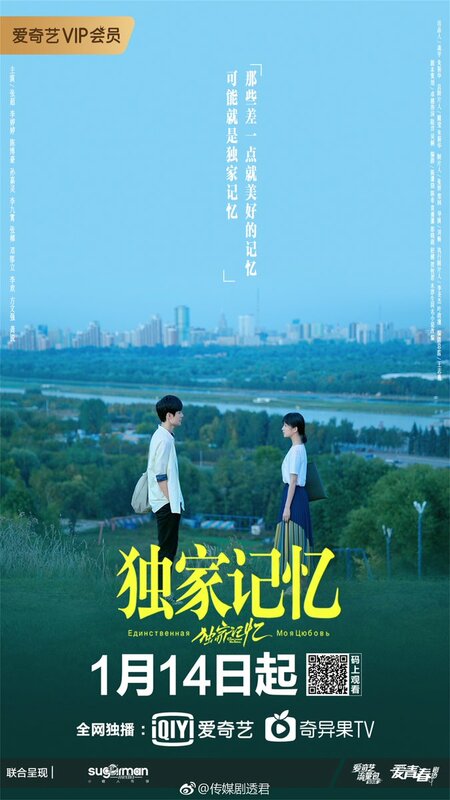 Well Intended Love stars Xu Kai Cheng, and Wang Shuang as leads in this modern drama has a premiere date of January 17th on Sohu TV and Mango TV. 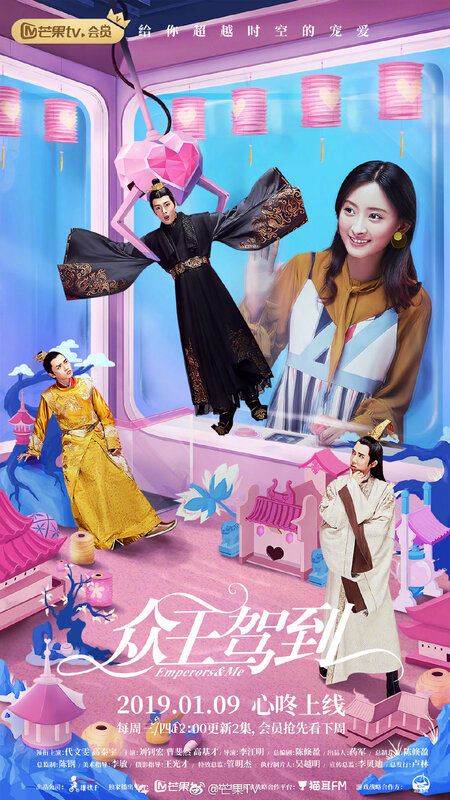 Pushing Hands starring Jia Nailiang, Wang Ou, Liu Huan, and Bian Xiao Xiao might be having an air date sometime January 10th with 48 episodes on maybe Jiangsu TV and Zhejiang TV. The Golden Eyes starring Zhang Yixing, Wang Zi Xuan, and Wang Li Xin with 60 episodes and has a probable premiere date sometime this January (rumors are January 16th) on iQiYi and Tencent. 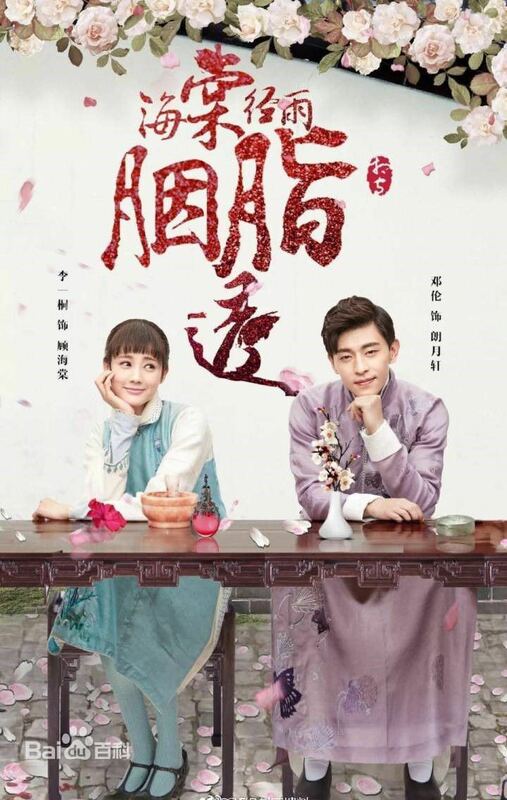 Young Blood, starring Zhang Xin Cheng, Zhou Yu Tong, Zheng Wei, and Su Xiao Tong has a probable premiere date on January 22nd, Hunan TV with 36 episodes. 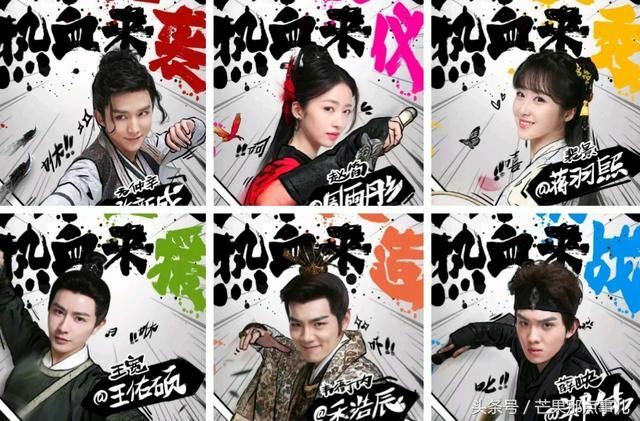 Yan Shi Fan with a cast of Huang Zitao, Jackson Yi, and Hu Bing Qing might premiere on January 31st, Dragon/Dongfang TV and Beijing TV with 48 episodes. Hai Tang’s Rouge Shines Through in the Rain which stars Deng Lun and Li Yi Tong might be broadcasting this January later on Anhui TV with 52 episodes. Happy New Year!! Wish you all the best and have great year in dramaland!! Happy New Year to you! 🎉🎉 Wishing you an awesome year too! Ariel looks breathtaking😍😍 I watched the trailer and it was messy but I will still watch the drama. Definitely watching My Neighbor, Ex Wife and How my boss wants to marry me love the premise of both. 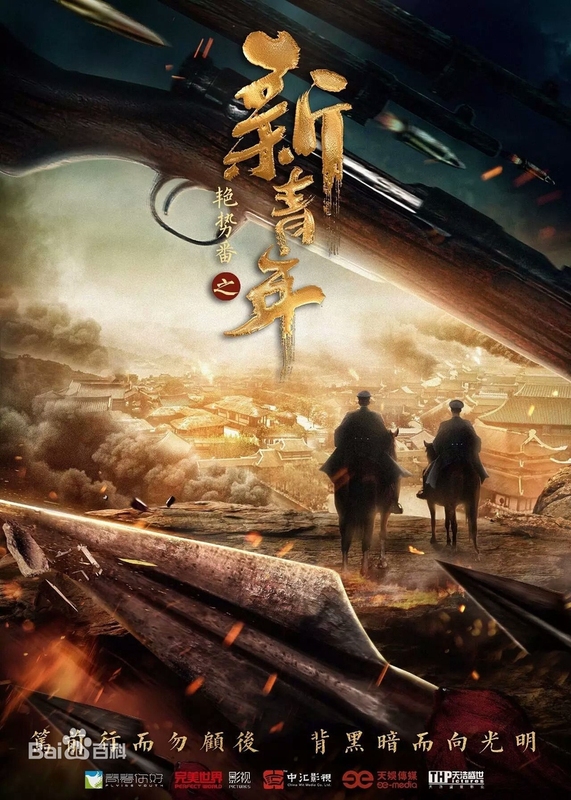 Yan Shi Fan looks intense, may wait for it to end before watching. What drama(s) are you looking forward too? Happy New Year to you Jo!! Wishing you the best 😀 I’m planning to watch Ariel’s drama as well. 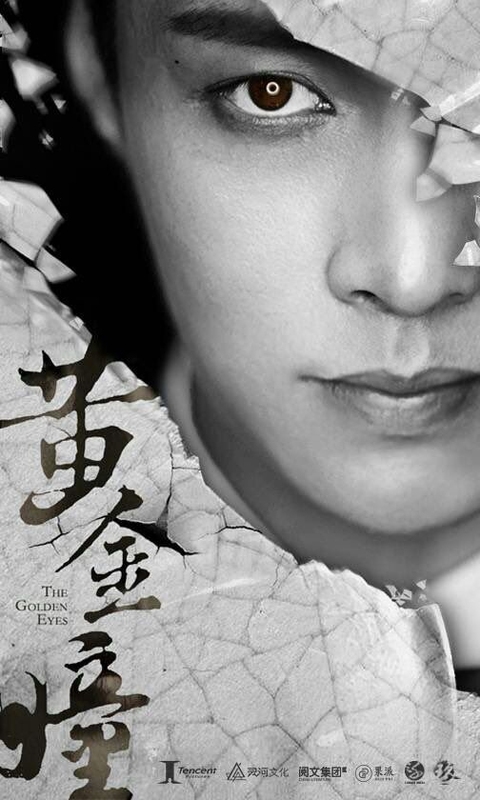 I’m waiting to see if Yan Shi Fan and the Golden Eyes are going to air or not this month. Both of them sound interesting to me.